I'm sure many of you can agree candy isn't just something you enjoy indulging on occasionally, but it's also something that reminds you of your childhood. Some of my favorite candies are those I can remember enjoying when I was younger at my grandmas house. She would keep candy around that was from the 60’s because it was candy she had for her kids growing up and wanted us to experience them too. Boy was I glad she did, it was probably some of my most favorite candy experiences. Sadly many of those candies can’t be found as readily as the new ones on the market. For instance butter rum Lifesavers, oh many are they wonderful..but not easy to find. Thankfully the folks over at Old Time Candy noticed this and did something about it. 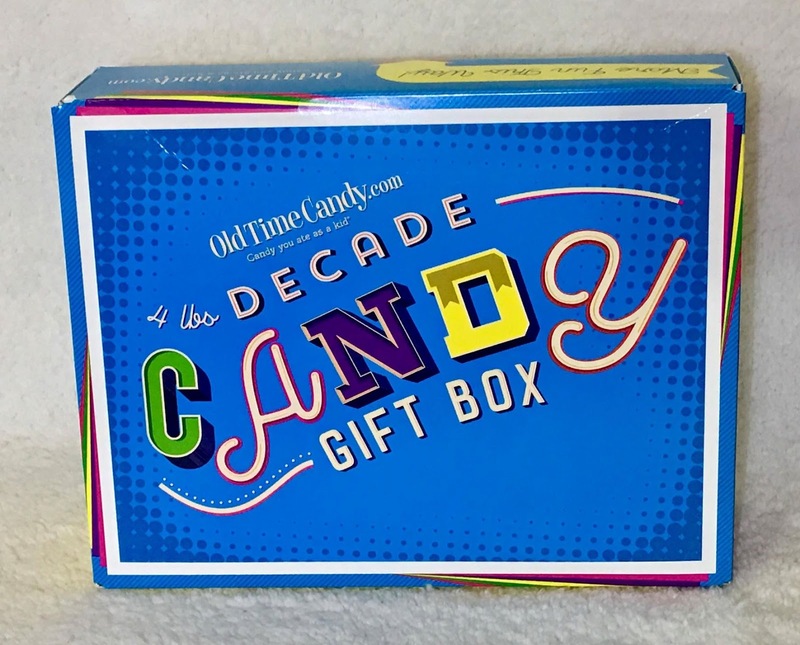 They created what they call “Decade Candy Gift Boxes”. 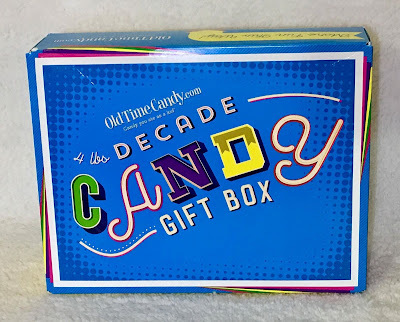 Each gift box of candy is themed around a decade from the 50’s to the 90’s. And let me tell you it’s filled to the brim with all the favorites you’ll recognize and love. Each box is available in a 2lb (over 40 pieces) or a 4lb (over 70 pieces) assortment. 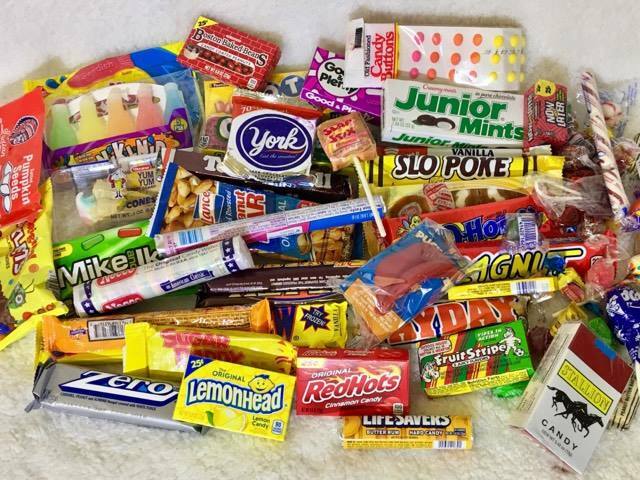 I received the 4lb 60’s assortment and let me tell you it was amazing, just look at that assortment of yummy candy!